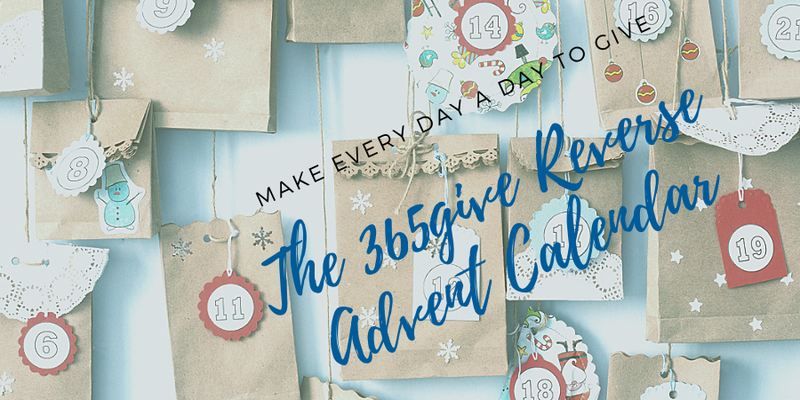 Our last blog post “Create Your Reverse Advent Calendar” is a great idea for kick starting The 365give Challenge and keeping your giving momentum going for the month December. You can do it with friends, your family, in the classroom and even at work. Here’s the key – keep it simple. 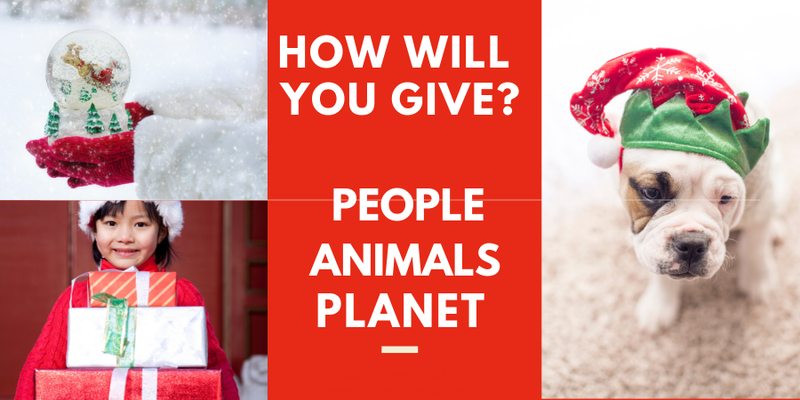 It can be a simple Click-to-Give to help animals or a small necessity that is needed (a toothbrush or pair of socks), a hand-made card, note of gratitude or baked cookies. We will have ideas in the coming days for each category so stay tuned and bookmark our blog! Make it fun. Have your daily gives ready to get started on December 1. Complete one give for every day up to December 24th. 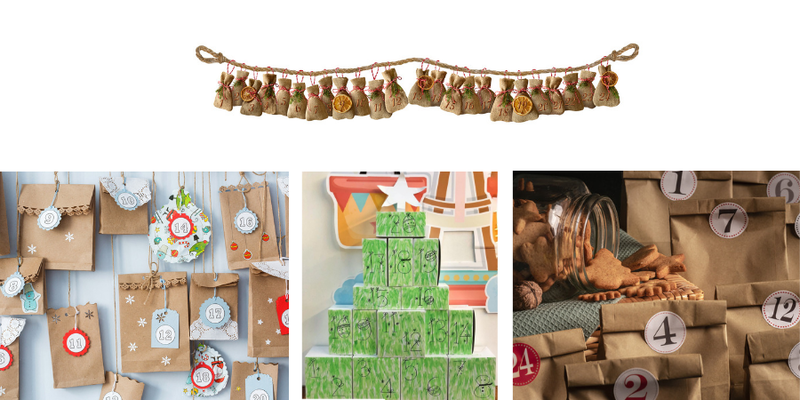 Create a special box or bag that everyone in your family, business, school or special group gets a turn opening. Add an item to your bag or do a click to give online give to support your giving category. If you are gathering items for someone special or someone in need deliver them on December 24th. Giving can be a beautiful surprise that brings your community of friends, co-workers, school and family together. 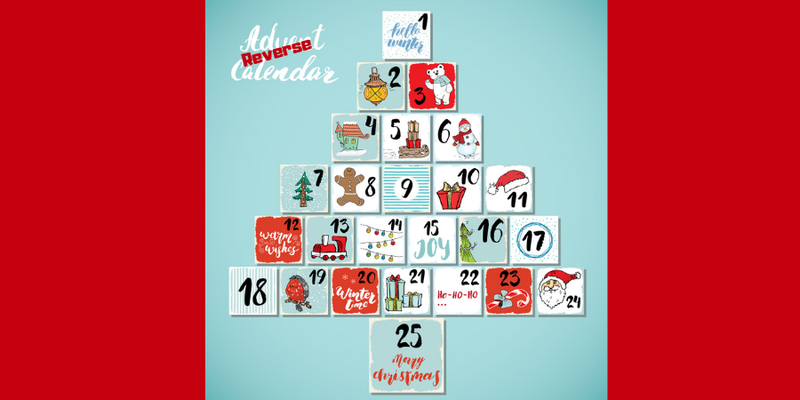 Our 365give family has already gotten started and you can follow us on Instagram and Facebook to see our videos of our Reverse Advent Calendar. The holiday season isn’t all about getting – the true spirit of the holiday season is giving and coming together with friends and family – celebrating the love and being grateful for all we do have.  Join us this holiday season – sign up today at 365give to share your stories that will inspire people around the world to give. Together we can change the world – 1 give, 1 day at a time.